Do you want to learn how to sail? Would you like to improve your skills? Or simply rent equipment for a sea trip? 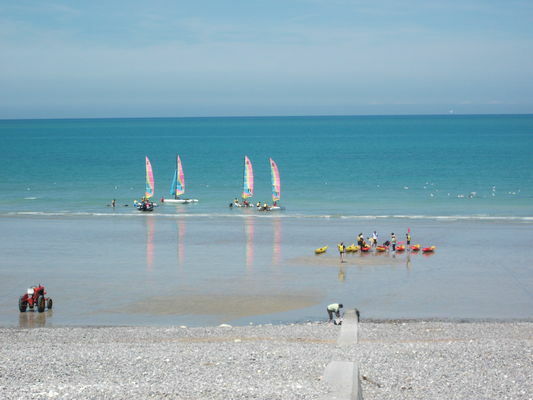 This summer, choose the sailing school of Quiberville sur Mer! 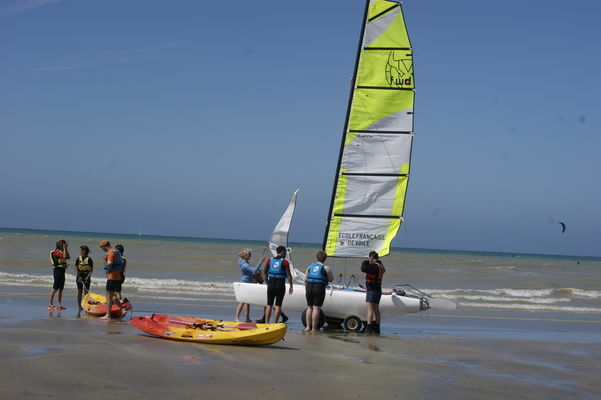 Catamaran courses from 11 years old. Sea kayak, stand up paddle and catamaran rentals. The courses take place over 5 half-days from Monday to Friday. For members: parking space for boats and free access to the premises. 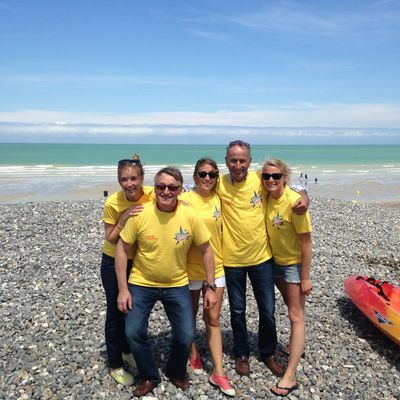 Merci beaucoup ! Nous vous attendons cet été avec impatience !